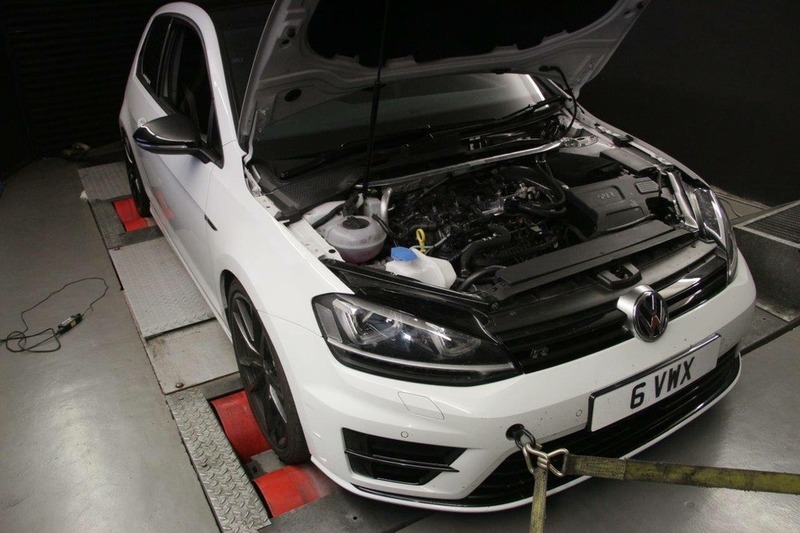 MRC Tuning Limited is a tuning house based in Banbury, Oxfordshire. We pride ourselves on our technical knowledge and ability to do our mapping/testing/fabrication in house. Dougal Bennet and Mihnea Cotet opened the UK business in 2005. In 2010 MRC moved to new premises with 3 ramps, 4 work bays, a state of the art 4wd dynomometer. Our resident tuner, Mihnea Cotet, has been at the forefront of tuning Bosch ECUs and VAG/Porsche for over 10 years. This means you get the very best map that is smooth, powerful and most importantly safe as designed by us. MRC tuning is the only tuner to have won the Audi Gold Tuner Award 9 years in a row.